The report has been published today after the extensive experiment in Uden in which the Tree Radar once again met up with Terra Nostra's Ground Sucking machine to establish the similarity between what the radar sees, how we interpret those results, and then, having sucked away the soil, how those results are reflected in reality. Whilst in Uden, we carried out tree radar experiments on an Acer, two Pterocarya, and an Ulmus, and removed soil to check the results. The report, which can be accessed here, represents a comprehensive study on the current accuracy of the radar, and all companies involved in this experiment are very pleased with the results. 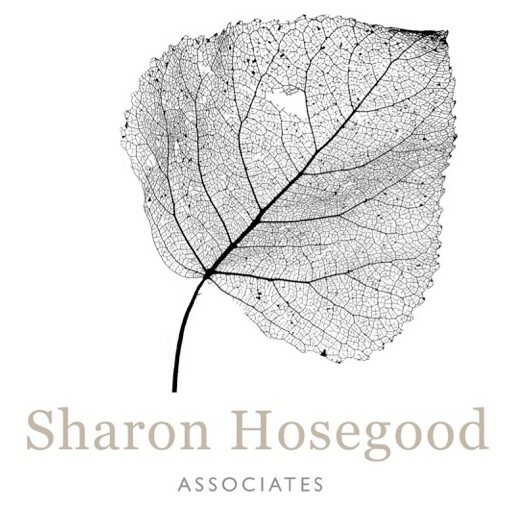 Sharon Hosegood Associates Ltd will be producing a film which will broadly explain how the wider audience may be able to utilise tree radar, by explaining in pictures what the equipment does, and this film will be available by the end of April 2017.